Mike is founder & creative director of Art&Graft, a multi-award winning design & animation studio renowned for their insightful visual communication across narrative, campaign & branding projects. After studying Graphic Design at Camberwell College of Art in London, Mike began his career at new media agency Deepend before going on to direct music videos and commercials. In 2010 he founded Art&Graft and has enjoyed global creative success with campaigns for Cartoon Network, Virgin Atlantic, BBC, The Washington Post, UKTV, The National Lottery and ITV. 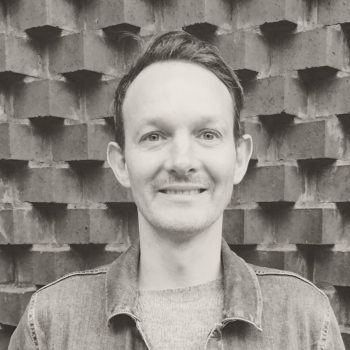 Passionate about diversity in design education Mike is a visiting lecturer at UAL and Winchester School of Art as well as a regular speaker and judge at design awards and festivals across the UK and US.